Over the past couple of decades, the role of the modern CFO has been, and continues to be, redefined. The advent of new technology allowing for enhanced data collection and analysis tools – as well as operating management’s demands for reliable real-time information – has extended the CFO’s responsibility to all aspects of the company. International commerce and expanded regulatory oversight in culturally diverse customer and employee bases complicates decisions and increases risk. As a result, the CFO’s authority and responsibilities over traditional finance, accounting, and treasury functions has intensified and expanded to satisfy an exhaustive list of internal, external, and regulatory stakeholders, many of whom have conflicting interests. Just as businesses have become more complex, diffused, and subject to greater risks – many of which are unidentified – the CFO function has evolved into a multi-focused position with unprecedented requirements for responsiveness and accuracy. Yesterday’s bean counters are as passé in a modern public corporation as Ford’s Model T on the highway. In a 2013 report coauthored by the Association of Chartered Certified Financial Accountants (ACCA) and the Institute of Management Accountants (IMA), Jeff Thomson, president and CEO of IMA, detailed various factors that have changed the CFO function. In addition to traditional finance duties, modern CFOs are expected to work in collaboration with others throughout the organization, direct integration of key business processes, stimulate change and business transformation, and be trusted business advisors to CEOs and boards of directors. The report identifies several priorities modern CFOs have that their predecessors did not. These are the consequence of increased regulations, globalization, industry and business transformations, aggressive stakeholders, and the adoption of complicated financial and operating reporting requirements. 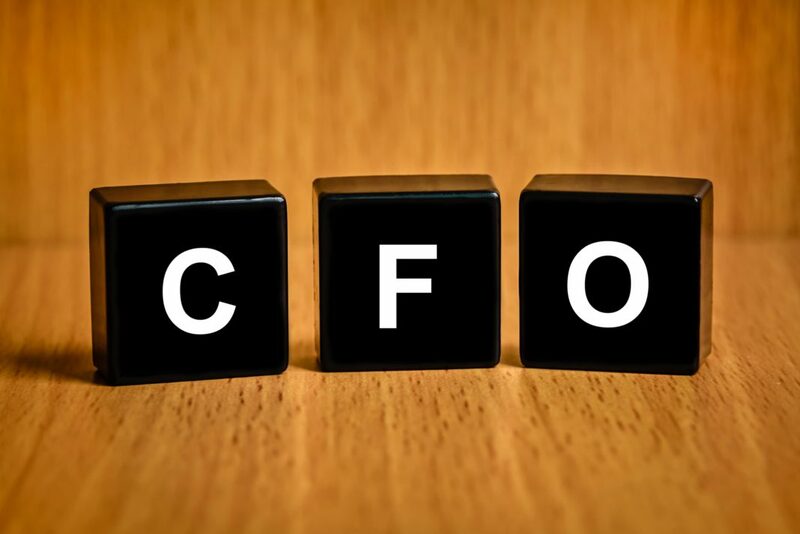 While the actual duties of a CFO vary according to industry, company dynamics, and historical precedents, an effective CFO in the 21st century must excel in each of the following practices. Whether talking to the board of directors, delivering financial data to stock analysts, investment managers, and regulators, or detailing performance metrics to fellow officers and employees, the importance of clear, crisp, and relevant information delivered in an understandable format cannot be overstated. Knowing what to say, when to say it, and how to present it has become a critical component of a CFO’s responsibility. As Robert Hoglund, CFO of Consolidated Edison, recognizes, “Communication is essential in every aspect of the business…ultimately I need to persuade people to my point of view.” While CEOs can expound upon such nebulous subjects as mission, vision, goals, and culture, CFOs are expected to bring real data to the table, to put the “meat on the bones” for gimlet-eyed regulators and anxious money managers. 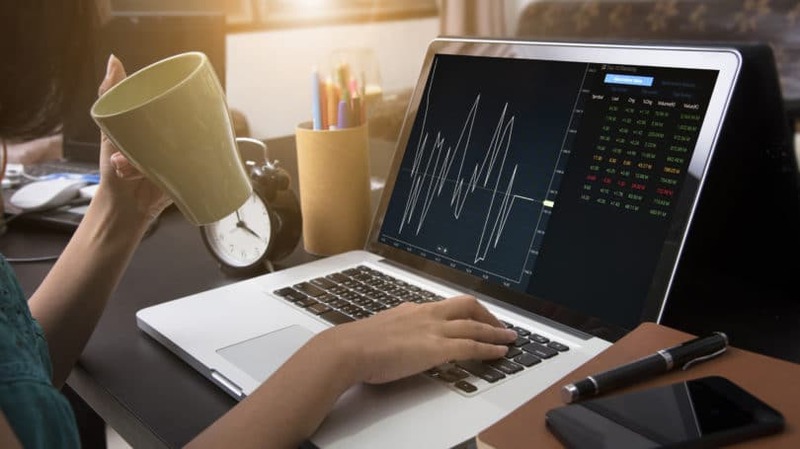 Finance Expert: CFOs with years of experience in the finance functions of companies and experts in financial regulations, international accounting, and capital structure are especially well-suited for highly decentralized businesses or startups. Generalist: CFOs with experience outside finance and engaged heavily in business operations and strategy are often being groomed for a CEO role. Performance Leader: CFOs who specialize in business transformations work well in highly diversified companies that need to compare performance across different businesses, have aggressive growth or cost targets, or whose limited resources require careful allocation. Growth Champion: CFOs with experience in mergers and acquisitions and divestitures – often with Wall Street experience and extensive personal networks – now account for 25% of new CFO hires, according to McKinsey. Whatever their style, CFOs must excel in all aspects of communications. The combination of activist investors, new laws such as the Sarbanes-Oxley Act and the Dodd Frank Wall Street Reform and Consumer Protection Act, and new or expanded interpretations of regulations by agencies such as the SEC have made the CFO’s job more difficult. The pressure is unlikely to ease in the near- or medium-term. According to the SEC, since 2009, CFOs of public corporations have been required to file financial information through the U.S. Securities and Exchange Commission’s Electronic Data Gathering and Retrieval system (EDGAR) in an interactive data format using the eXtensible Business Reporting Language (XBRL). The combination of XBRL and EDGAR is intended to facilitate understanding of the company’s financial results and condition. The same data and format are required for company websites. Even though computer programming, website development and maintenance, and knowledge of esoteric programming language may seem beyond the purview of the CFO, it is clearly within the realm of what, how, and when financial information is presented. The modern CFO is akin to the 18th century frontier scout who guided wagon trains of settlers to the new lands of the West. Always keeping an ear to the ground and eyes on the horizon, these scouts and their modern counterparts must constantly weigh important questions: What is happening? What does it mean? What will happen next? Insight – what some call intuition – is increasingly important to the modern CFO, as is a willingness to challenge conventional thinking when necessary. Drinking one’s own bath water is not a good prescription for accurately projecting the future. CFOs need to understand not only where the business has been, but where it is headed. In years past, the CFO has more often acted as the scorekeeper, the guardian of the purse strings whose major role was to protect the business from excessive exuberance and risk-taking. In good times, the CFO was expected to be the voice of caution and, when fortunes faltered, the disciplinarian who ensured that executives kept strict focus on the bottom line. Not surprisingly, CFOs have traditionally had greater influence on cost control and cutting than on marketing and growing the business. With increased competition from existing rivals and new entrants seeking to disintermediate long-established markets, senior executives (as well as CFOs) agree that achieving sustainable growth is the most pressing problem companies face today. A McKinsey & Company 2013 survey reports that nearly half of non-CFO executives are dissatisfied with their companies’ effectiveness at processes that drive mergers and acquisitions, expansion into new markets, and organic growth (new product development and expansion of adjacent products and services). These are also areas where the non-CFOs believe their CFO colleagues could most effectively spend their time. The modern CFO is breaking the established paradigm of number-crunching to become a strategic business asset, and in the process is creating real value in the enterprise. The trend in large companies has been the CFO’s move into the number two position, supplanting the chief operating officer (COO) in some cases. As a consequence, many current CFOs do not have finance backgrounds, reflecting their need – and the needs of management – for a broader understanding of the enterprise than numbers alone. According to Sanjay Uppal, CEO of StraitsBridge Advisors, the CFO in this new role is responsible for developing and managing core elements of the business, acting as “deputy CEO” and board member, and using financial tools to gain strategic advantage. Business executives, especially CFOs, frequently find themselves managing unrelated, incompatible, even conflicting enterprise goals. This lack of alignment – or misalignment – of financial and operating objectives invariably produces inefficiency, high cost, and frustration. Along with the CEO, the CFO has the broadest view across the organization as a whole and is best positioned to ensure that the strategic plan, budgets, and financial reporting systems are fully integrated in all aspects of business operations. The CFO is uniquely positioned in the organization to identify problems when they appear and work with line officers throughout the enterprise to improve efficiency, standardization, quality, and operational agility. With an emphasis on short-term results, companies may concentrate on cost-reduction (reducing head count, for example) and overlook opportunities for longer-term growth. Integrated business planning coordinated by the CFO can ensure that results meet expectations with minimal surprises. In cases of mergers, acquisitions, divestitures, restructuring, outsourcing, and other transformational activities, CFOs have to deliver accurate, real-time financial projections, processes, and reports to business units. This is essential so that managers can maximize efficiency while minimizing organizational conflicts, duplication, and waste. An effective CFO is critical to tighter coordination, meaningful communications, and efficient cross-functionality to all parts of an organization. At the same time, many companies expect their CFOs to be catalysts for change, driving outcomes that can affect long-term performance of the company. In other words, they will become increasingly proactive, rather than reactive, to the events around them. Change always places stress on a business. CFOs need to be flexible as they define and implement rules and measures even as they continue to provide other finance services in a business-as-usual mode. 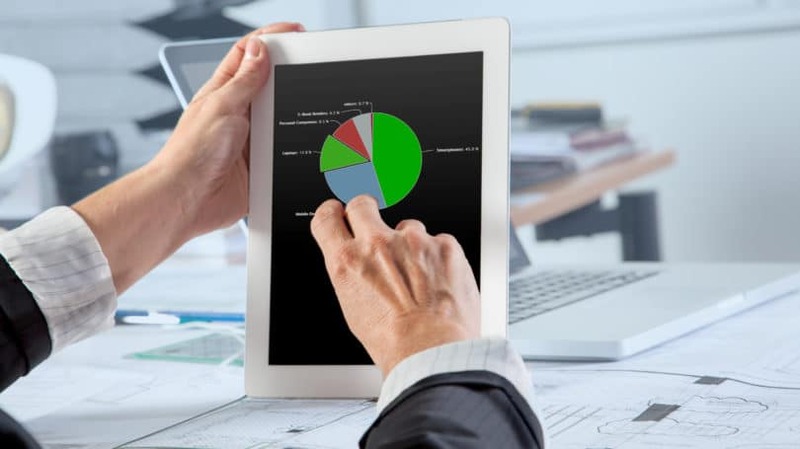 According to Karen dela Torre, vice president of Oracle Corporation, “The embedding of business intelligence and predictive analytics in transaction systems, combined with hardware that is 20 times more powerful than even a year ago, allows the finance function to churn large volumes of data at levels of granularity that were previously unattainable.” Modern CFOs must be competent in scenario analysis and projections, as well as in predictive analytics and stress testing if they are to lead their organizations in the next level of global competition. While the collection, verification, and manipulation of data has become less expensive and available to organizations of all sizes, the need to understand the data points and provide meaningful information to the appropriate audience has never been greater. Nike’s Campion agrees with Ms. dela Torre, but says the CFO’s responsibility includes not only collecting and analyzing the data, but making it understandable and actionable: “One of the things finance can do is try to make what is complex and somewhat esoteric more simple and intuitive, to facilitate cross-functional decision-making around investment and prioritization.” This responsibility also requires an ongoing knowledge of changing technology and balancing the joint demands of security and convenience. Understanding the underlying fundamentals of the business – including the complex, ever-changing dynamics between customers, competitors, and company processes and culture – is essential if organizations are to identify potential growth opportunities, protect existing markets, and maintain a secure financial base. The CFO who possesses a practical understanding of the numbers and their relationships should be a trusted business advisor to the CEO and board, as well as an efficient conduit to the outside world regarding the direction and results of the business operation. Every enterprise faces risks of some sort and magnitude, some of which are manageable and some of which can potentially destroy the business. Disaster results from a failure to recognize a risk, as well as misunderstanding the consequences and making the wrong decisions in an effort to manage that risk. The failure of the mortgage security market, the subsequent economic recession, and the sluggish recovery in recent years has sensitized CEOs and boards of directors to the constant uncertainties that face every business – one reason Fortune 500 companies are sitting on extraordinary cash reserves at this time. Today’s CFO must be a true Renaissance man or woman, possessing core financial skills as well as operational experience, strategic expertise, and people management. CFOs cannot be inhibited by organizational charts. They are increasingly needed to work across inter- and intra-organizational boundaries to inform, discipline, and motivate managers, employers, customers, suppliers, and regulators. The position is equally demanding and encompassing, but can be exceptionally rewarding. How the role will evolve in the future is uncertain, but it is more likely to broaden than to shrink. What do you consider to be the most important best practices for CFOs?